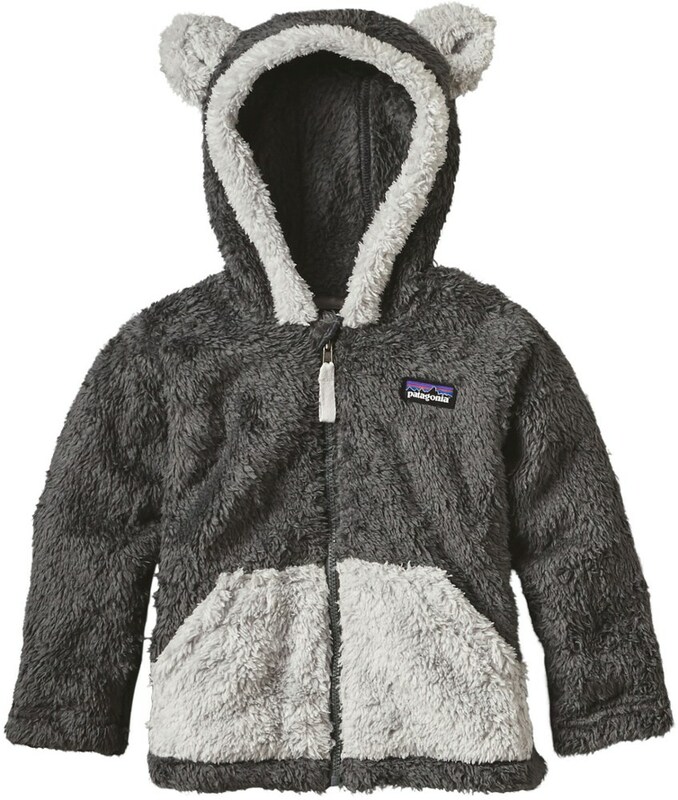 Visit Patagonia's Baby Synchilla Cardigan page. From Sandstone Peak to the islands, the views are unrestrictedkeep your tiny companion warm and comfortable in the Baby Synchilla Cardigan. 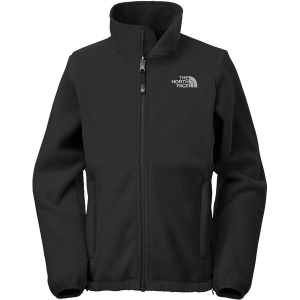 Its made of 100% double-faced polyester fleece thats durable and easy care. The full-length zipper has webbing trim to stabilize the internal fleece wind flap, and elastic binding at the hood opening and sleeve opening seals out chilly drafts. Flat-seam construction provides chafe-free comfort. Generously sized for easy layering; hand-me-down ID label. 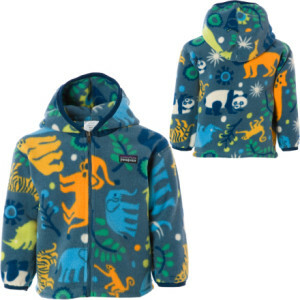 Keep your little one's eyes all aglow on outdoor adventures with the durable, easy-care Patagonia Synchilla cardigan. 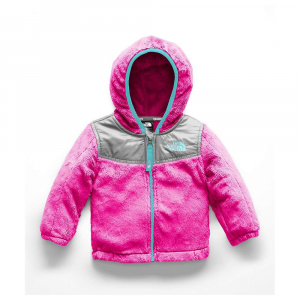 Its double-face fleece and flat seams deliver baby-soft, chafe-free comfort. 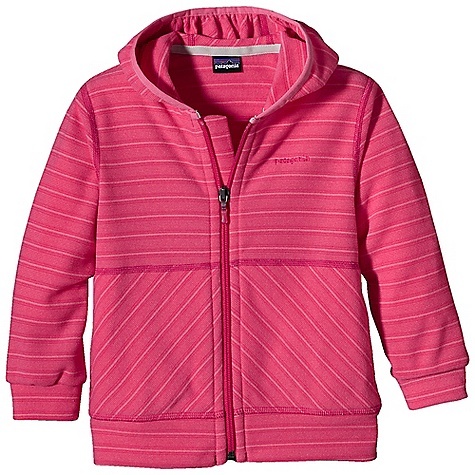 The Patagonia Synchilla Cardigan wraps your little one in warmth. 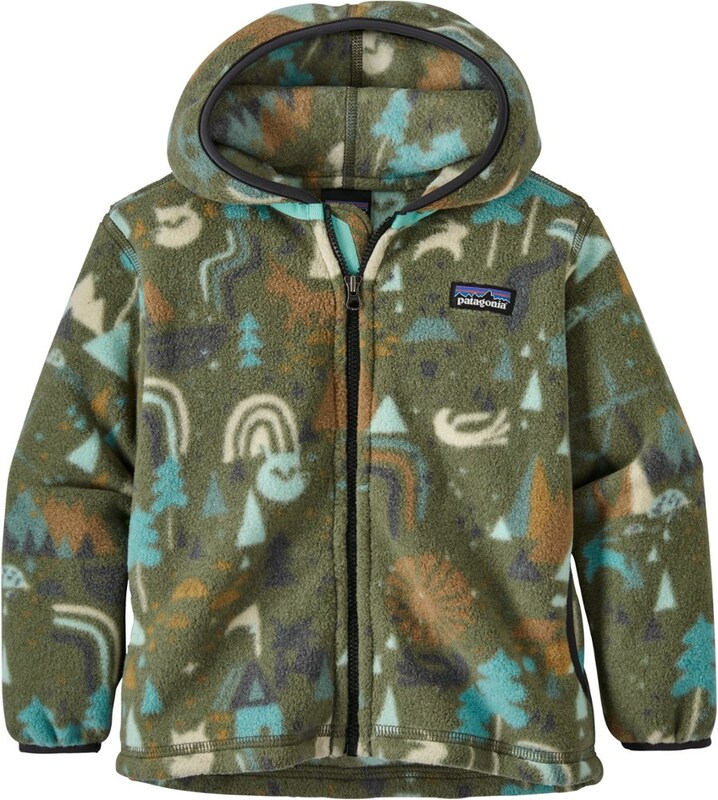 Synchilla has been a cornerstone of Patagonia's clothing line for decades and is ideal for little ones. 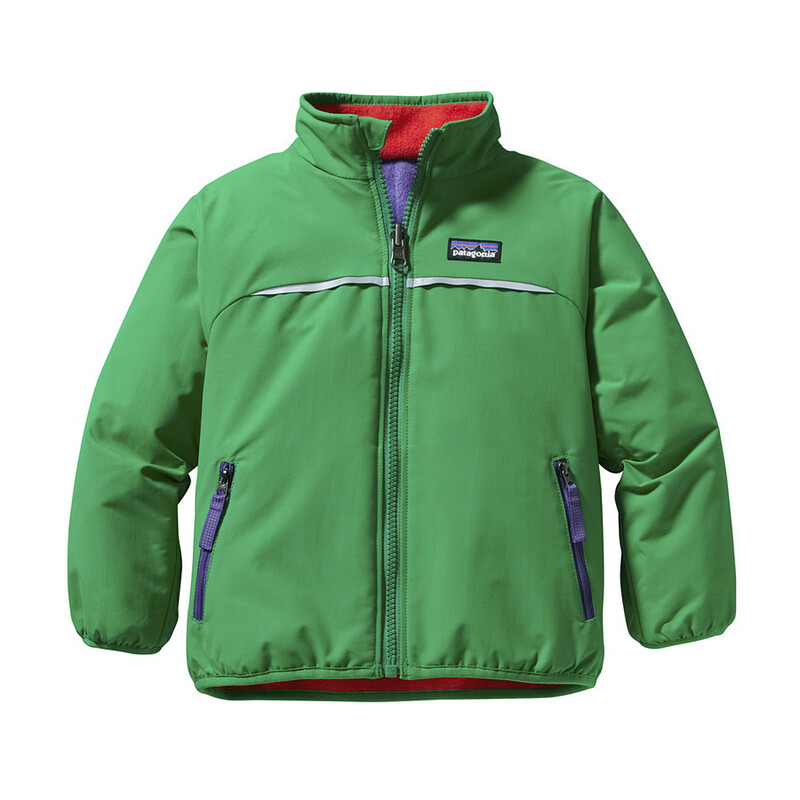 The soft and warm nature of Synchilla makes cozy clothes for our little adventurers. This baby Bunting's version of Synchilla is made from Post Consumer Recycled materials for a more environmentally sound fabrication. The full-length front zipper is backed by a flap to keep this top draft free. A long cut covers the midriff and stays in place when the little ones are squirming around.